I love weeks that serve up a variety of activities and events. I went from a quiet getaway to our family farm (which the kids always adore) to Luke’s birthday and then my very first trip to Tasmania. 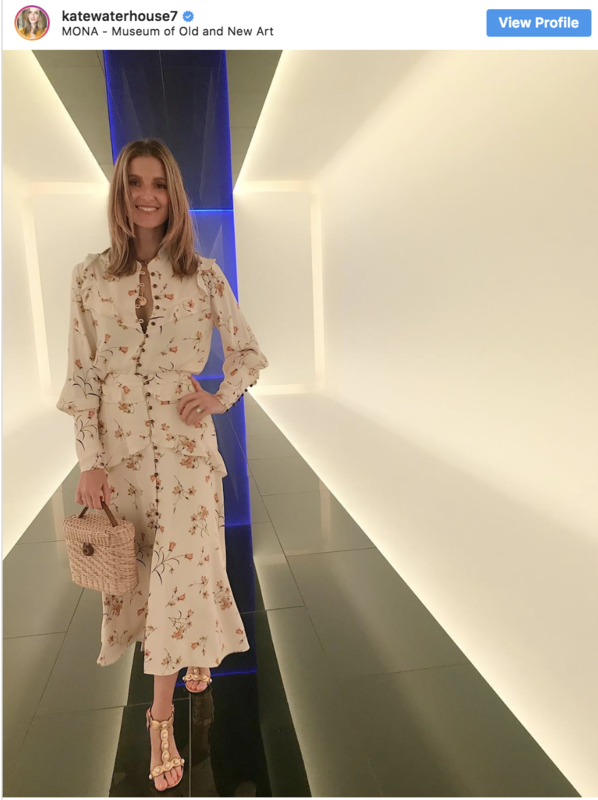 I was lucky enough to be invited by David Jones to attend their autumn/winter launch held at the Museum of Old and New Art in Hobart and had an incredible few days. Not only was I able to catch up with friends, but I also had a great few days of eating incredible art-worthy meals (see the dessert below for proof) and was so excited to check out what the new trends will be. I’ve already got a mental checklist of looks and outfits I’ve bookmarked for when we head into the cooler months. Most importantly I managed to enjoy lots of family time this week celebrating my sister-in-law’s birthday and also enjoying time at the beach with my two angels. 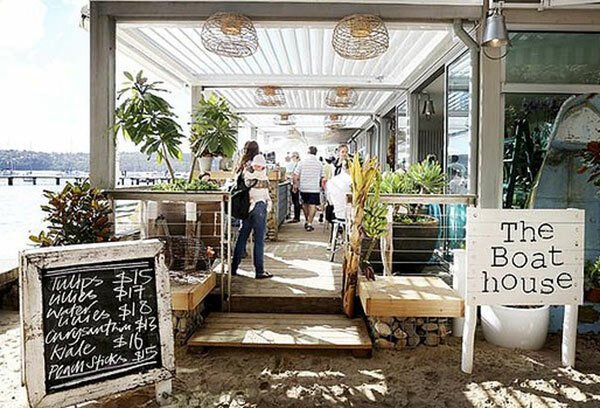 We’re pretty spoilt in Sydney as far as places to eat go but I can’t go past sitting down for breakfast at Balmoral Beach. One of my absolute fave spots is The Boat House and I get my coffee there every morning. It’s a really beautiful place to sit and have breakfast and just enjoy the great view. If it’s a bit cooler or it’s not the best weather I will head to the Bathers’ Pavilion just down the road. It’s a picturesque spot, not to mention the fact I just love food. I can’t go past the fruit platter, avocado on toast and scrambled eggs. Bon appetit! What are your favourite breakfast spots?